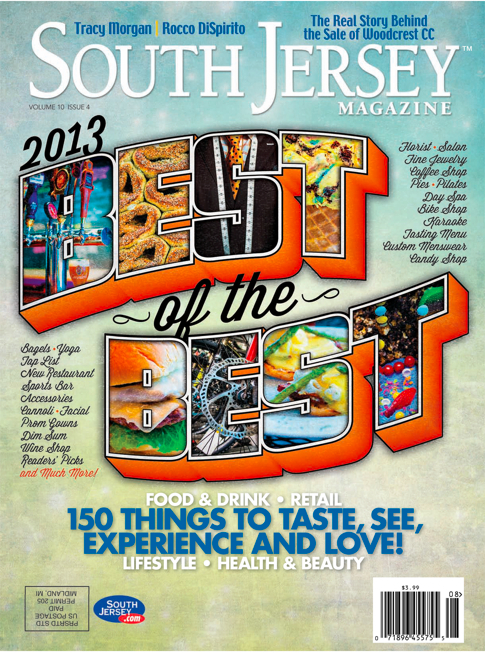 We’re honored to have been chosen as the Best Wedding Coordinator in South Jersey by South Jersey Magazine! Check us out, along with all the other 2013 Best of the Best Winners, in the July issue. This entry was posted in press and tagged 2013 best of the best, best wedding coordinator, best wedding coordinator south jersey, best wedding planner, best wedding planner south jersey, south jersey magazine, south jersey magazine best of the best 2013, wedding coordinator south jersey, wedding planner south jersey. Bookmark the permalink.